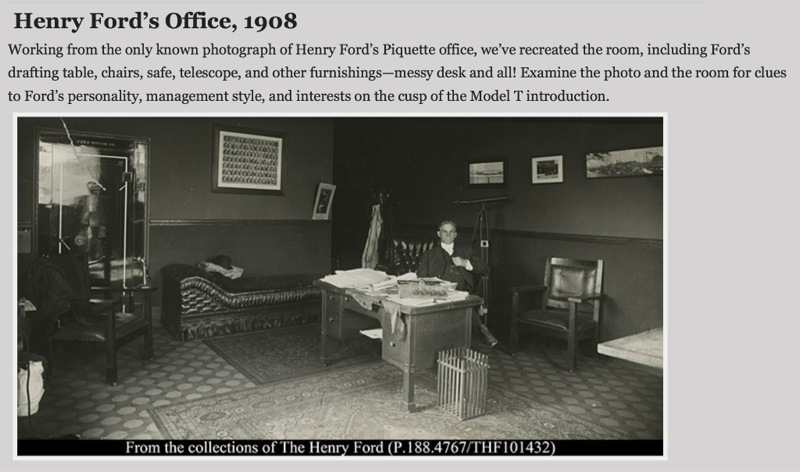 Members of the Early Ford Registry (1903-1909 Fords) are planning a short tour of Piquette and a few other locations on Tuesday, September 2. Other scheduled stops include the Dodge Brothers shop, Ford Manufacturing, Aerocar plant and the original Ford plant site on Mack Avenue. We'll be getting a "feel" for the logistics involved by Ford moving parts and cars between their different manufacturing sites. 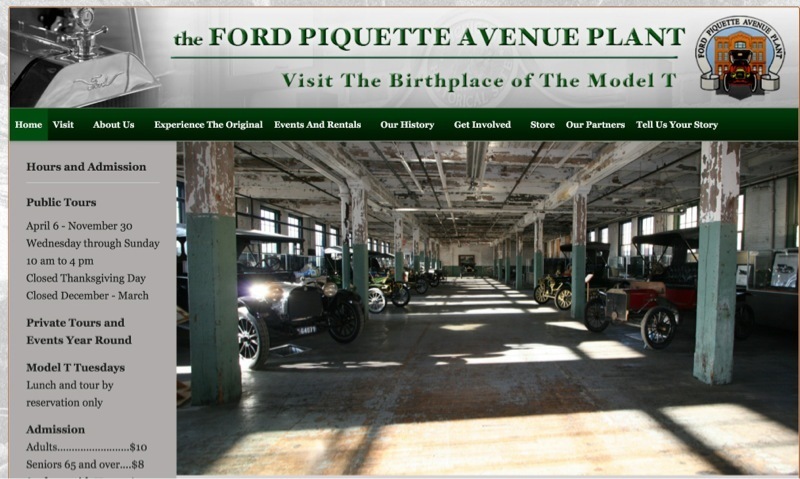 For those who have never been there, Piquette offers many displays and information about early Ford history. We'll meet at a pre-determined spot around "The Henry Ford" mid morning and caravan to Piquette. I suspect by mid afternoon we'll finish with a "board meeting" at the Dearborn Inn. If anyone is interested, give me a call or send a pm with your contact info. We've had two more people join us (forum). It looks like we will meet at the Adoba (Dearborn) Hotel parking lot Tuesday morning around 9:00 am. Call or email if interested.